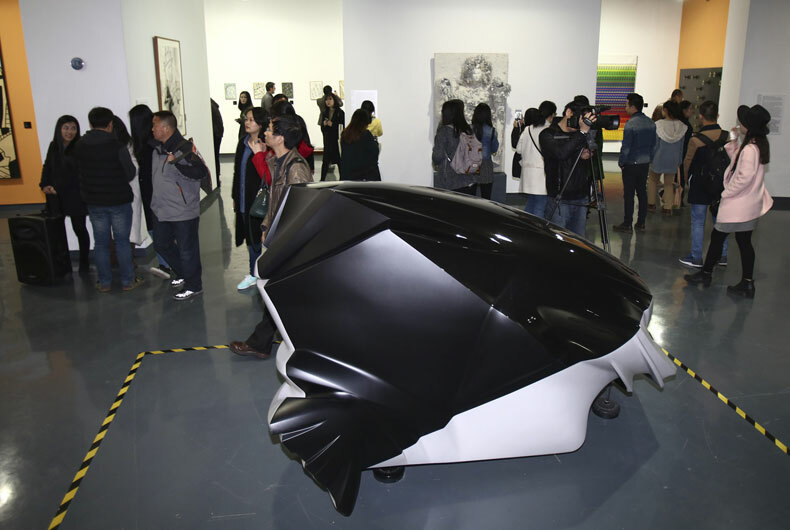 More than 12 000 visitors viewed the "Une aventure moderne - la collection d'art Renault" exhibition, from 12 December 2015 to 29 February 2016 in Beijing. 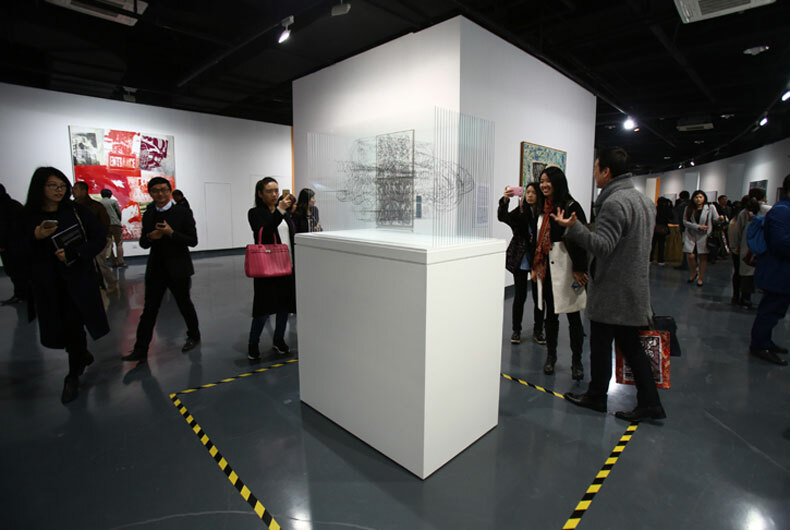 The exhibition has been at the Hubei Art Museum in Wuhan since 17 March: a great opportunity for Renault to boost its brand recognition in China, in the wake of the Dongfeng Renault Automotive Company (DRAC) production facility opening and market release for Kadjar. 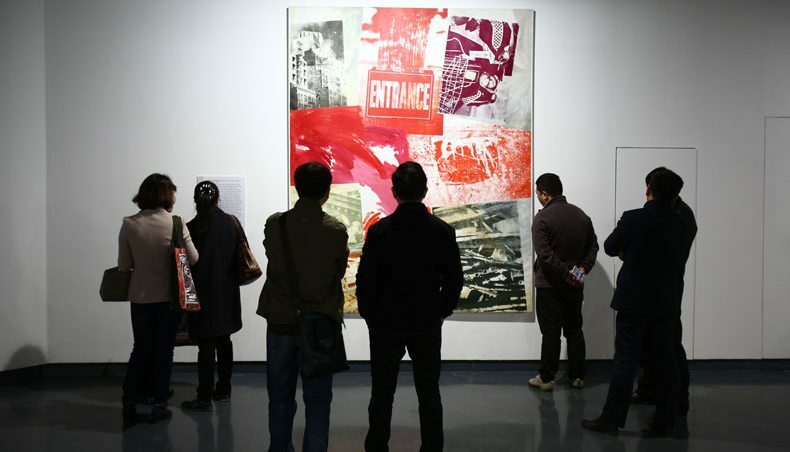 The exhibition drew more than 115,000 visitors in its first two months. 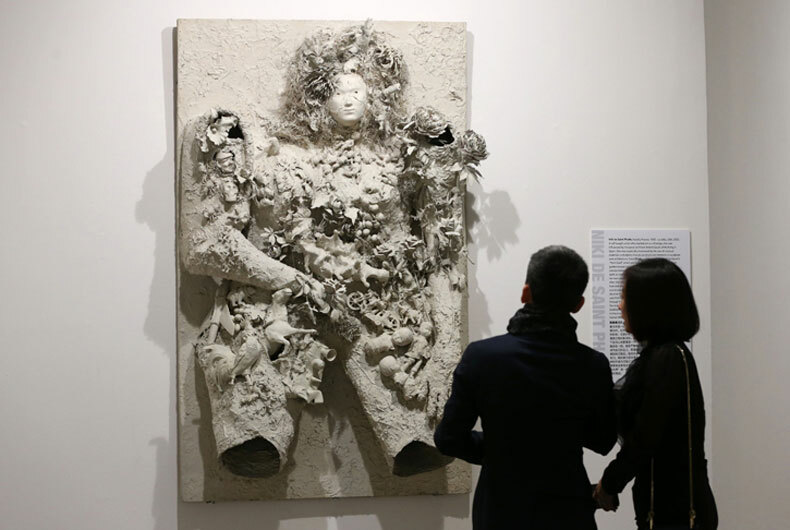 The Renault art collection, begun in 1967, now comprises more than a hundred works, including paintings, sculptures and installations, from twenty international artists. 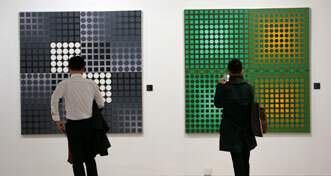 On the one hand it covers works from artists who worked with Renault from the nineteen-sixties to eighties, pioneers of contemporary art such as Arman, Dubuffet, Tinguely and Vasarely. 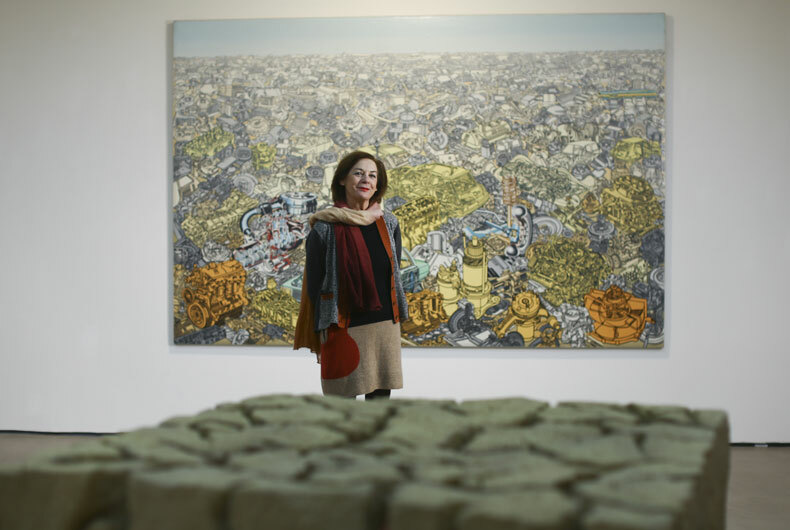 And on the other it also spotlights young artists such as Jean-Luc Moulène, Angela Palmer, He An, Wen Fang and Arslan Sükan, whose works were included in the Renault art collection in 2010. Fu Zhongwang, director of the Hubei Art Museum, and Ann Hindry, curator of the Renault art collection, opened the exhibition on 17 March, at a ceremony attended by 300 special guests, including many Chinese and international artists, opinion leaders, journalists and personalities from the worlds of fashion, showbiz and art. The exhibition, which runs till 19 June, illuminates Renault from a rather different angle to usual, putting its pioneering, creative and avant-garde spirit in a very good light.